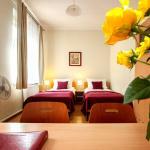 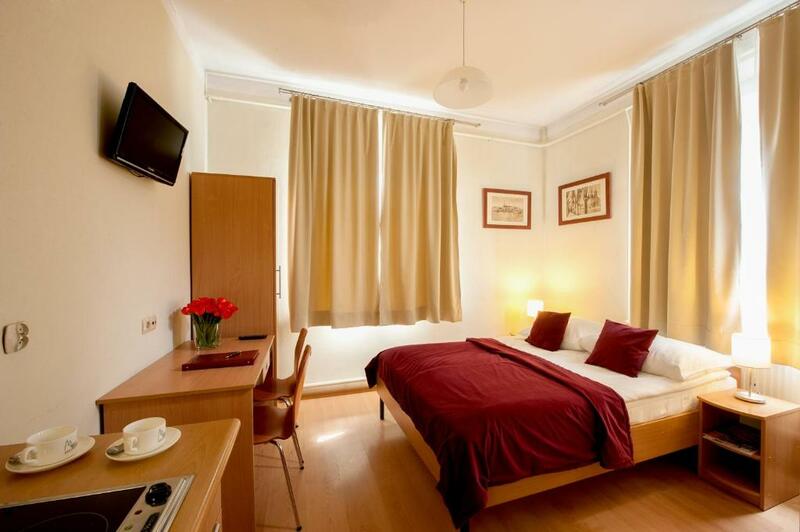 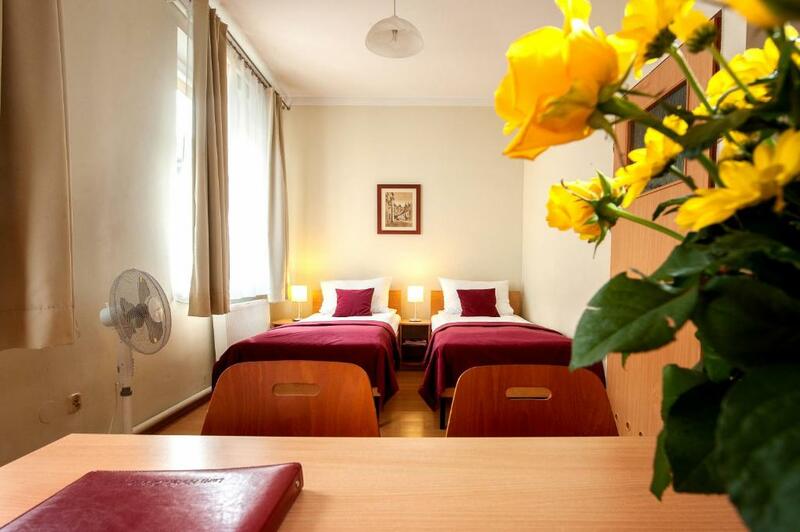 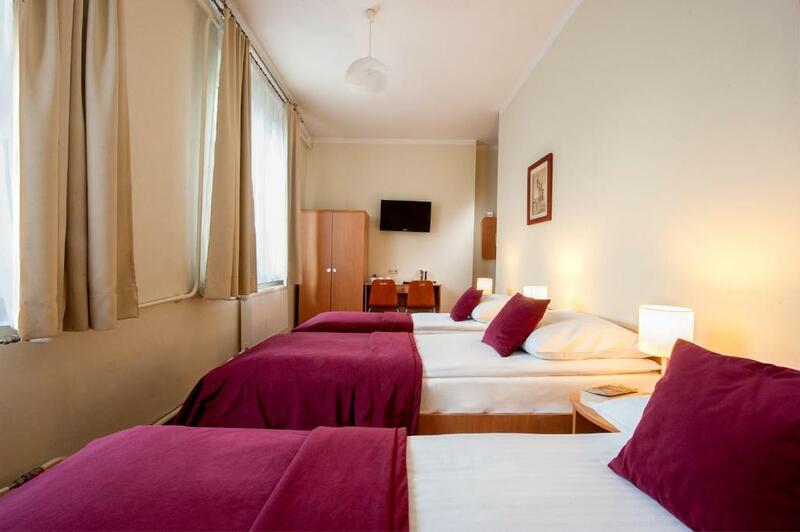 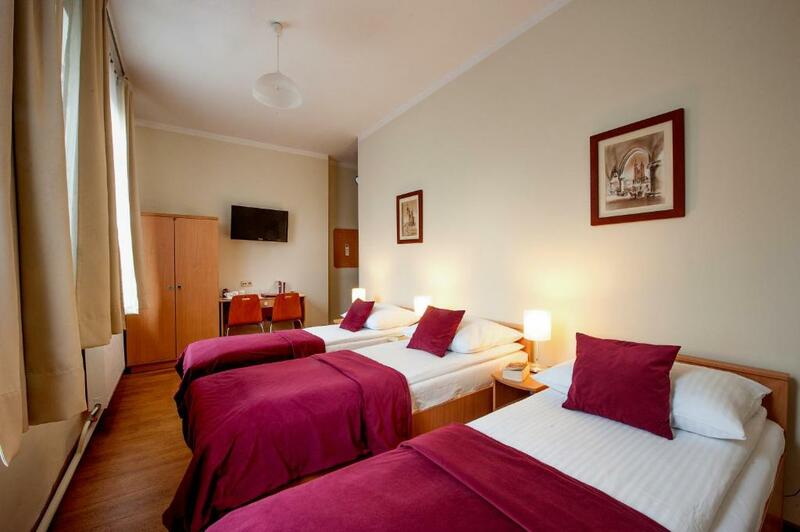 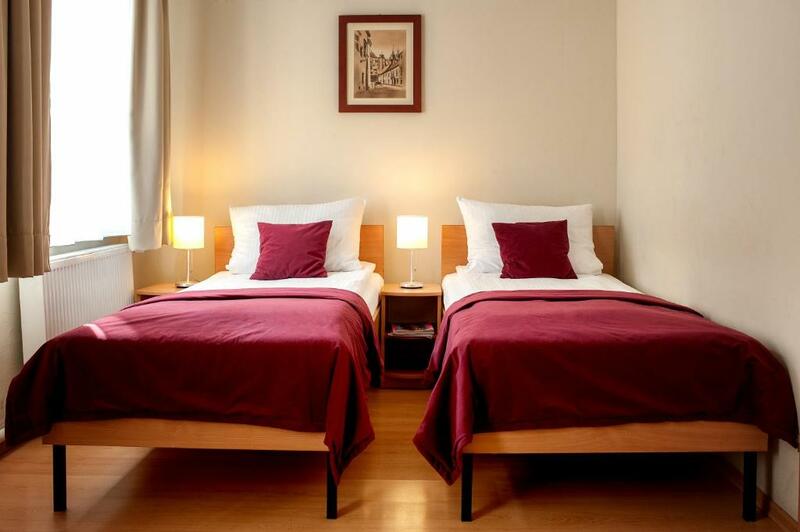 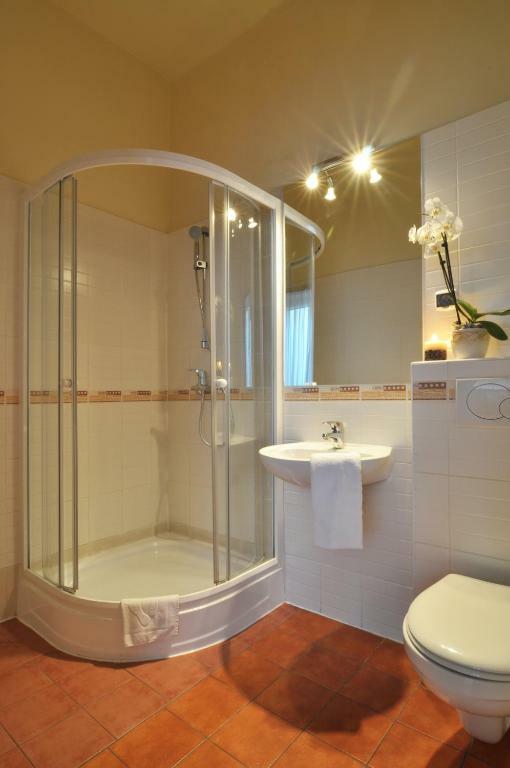 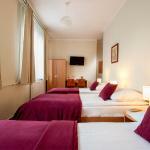 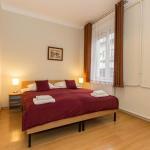 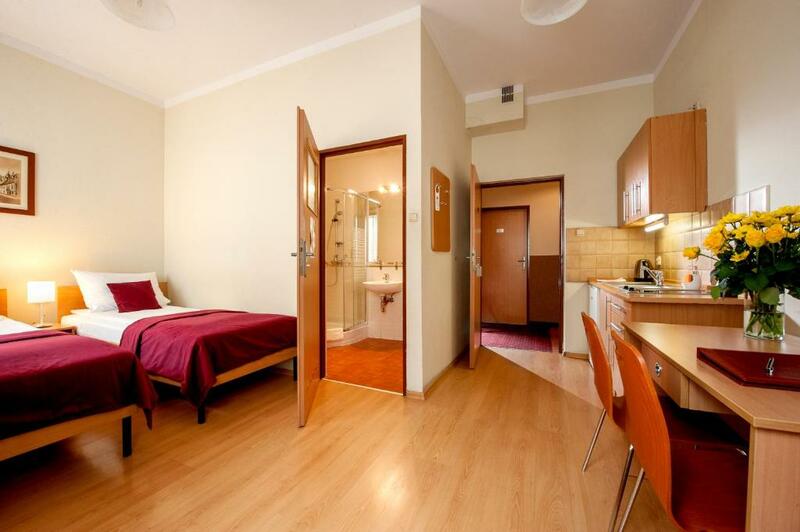 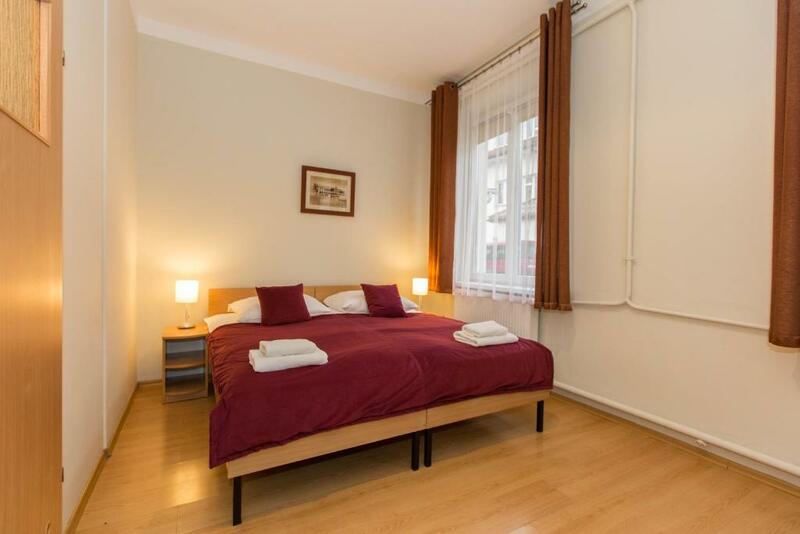 Mały Kraków Aparthotel is conveniently located only 300 metres from Kraków Główny Railway Station. 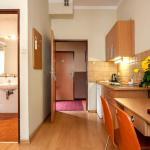 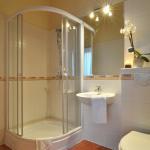 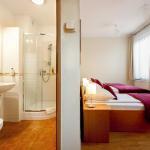 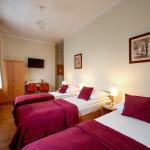 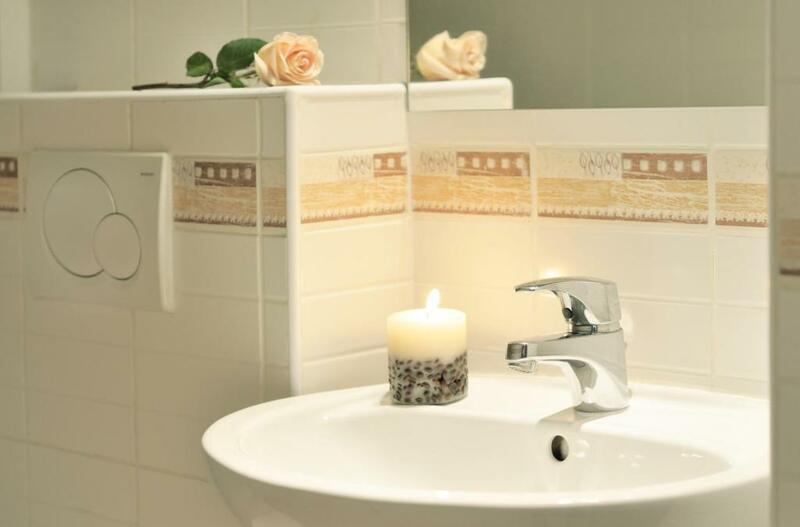 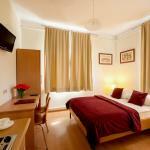 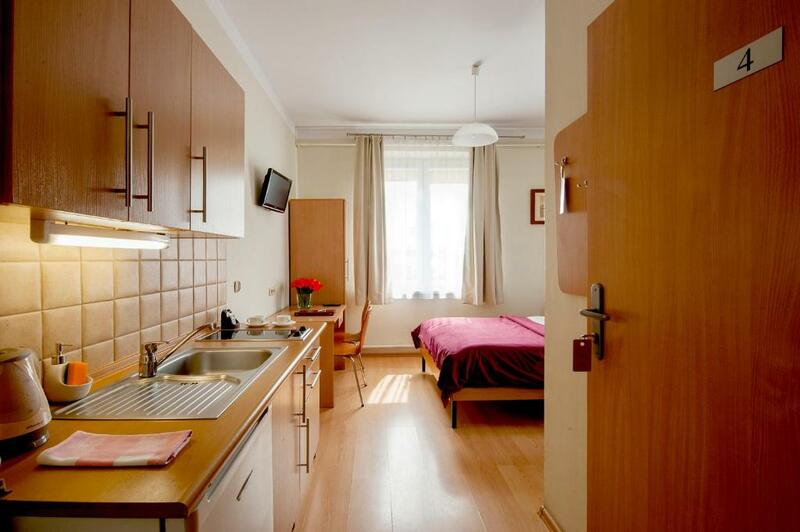 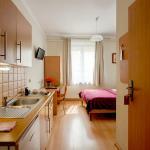 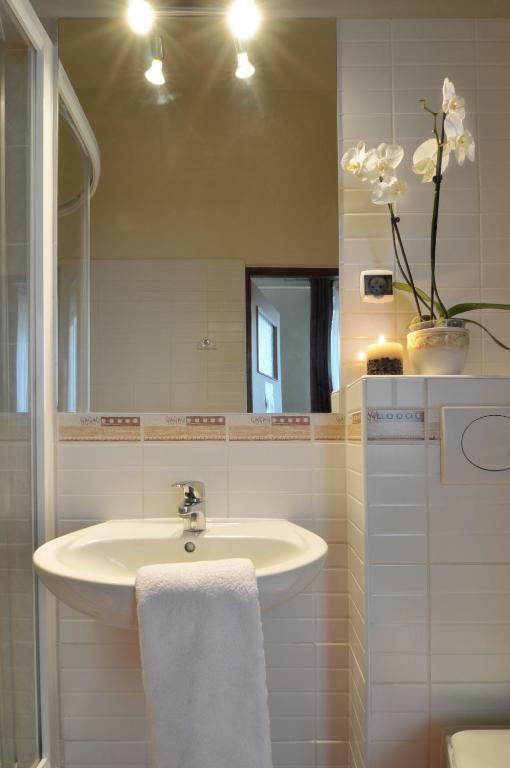 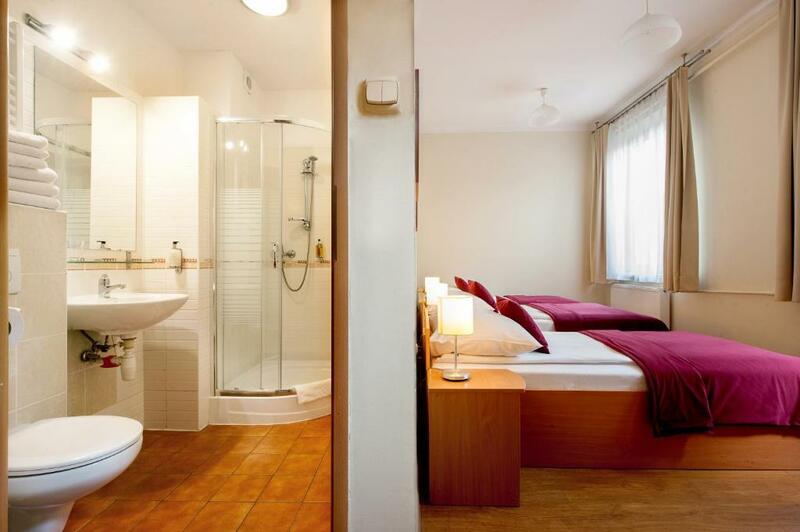 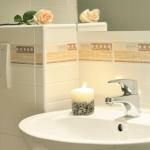 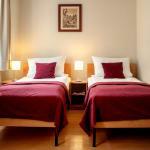 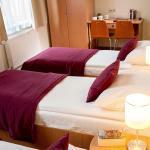 It features comfortable rooms with free internet, a fully equipped kitchenette and satellite TV. 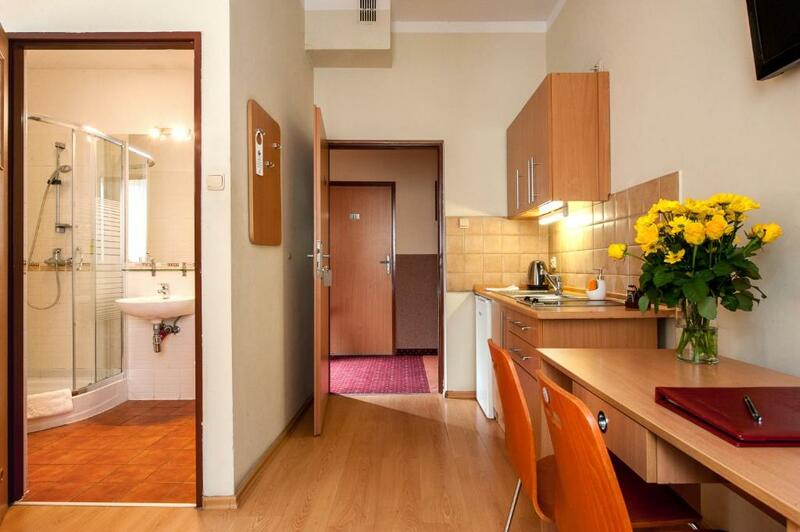 Šioje apgyvendinimo įstaigoje nerengiami mergvakariai, bernvakariai ar panašūs renginiai. 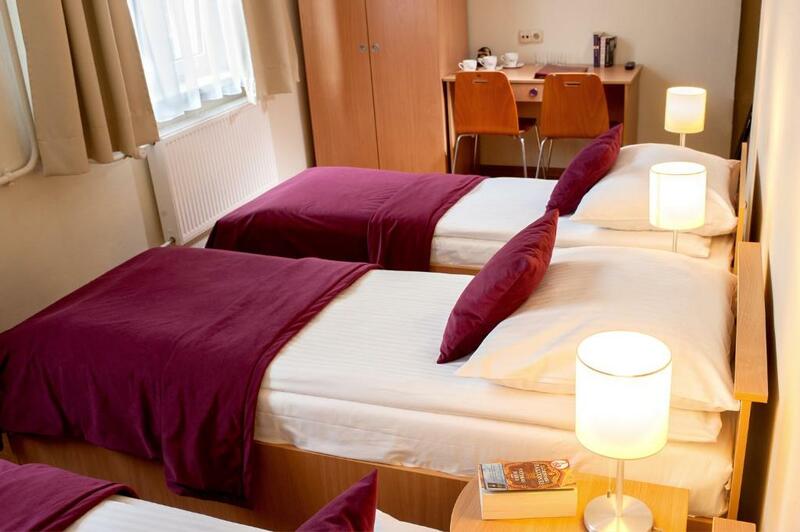 Please note: if you require a room with a kitchenette, please put this request in the Special Requests box when booking your room.